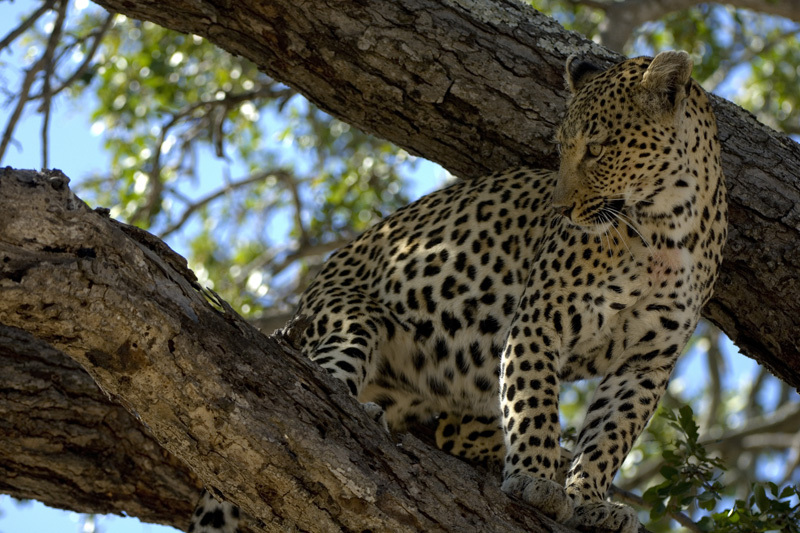 It’s the number one question for any traveller: where to safari in South Africa? The country is geared up for safari. And there is such a selection of safari lodges and game reserves that the issue is less about where, and all about how to choose the best safari experience possible. 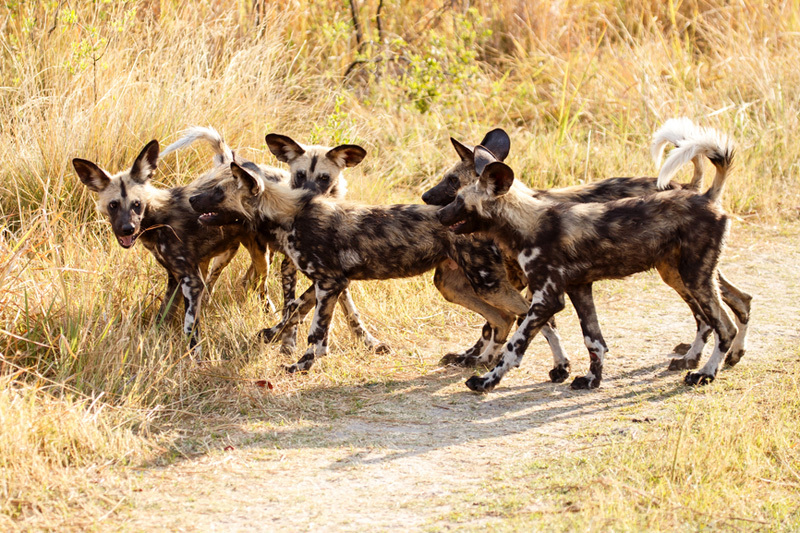 We help you make this decision by including a list of the top game reserves for spotting game, and a selection of safari lodges (luxury & budget – keep scrolling!). 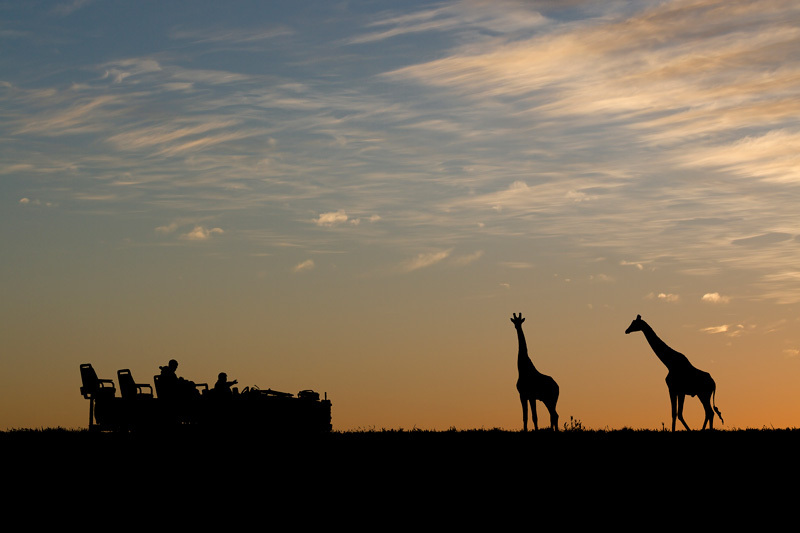 Where to safari in South Africa? 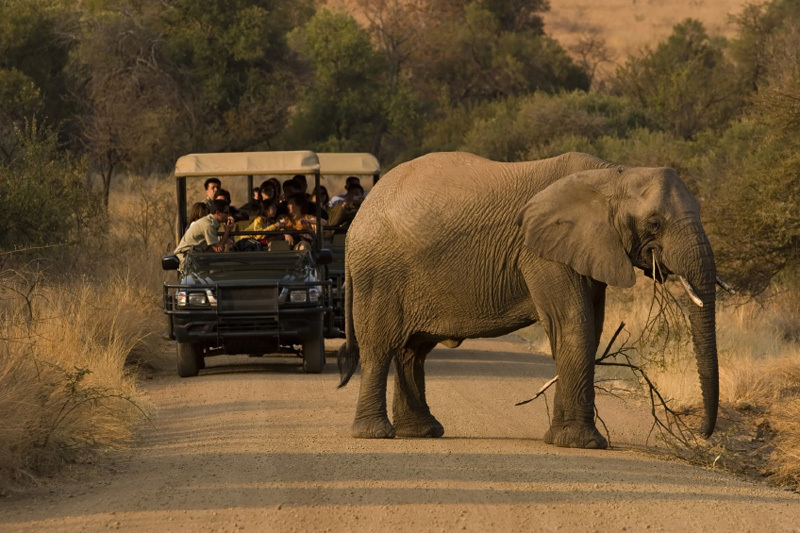 Mpumalanga and Limpopo are where you head on safari. 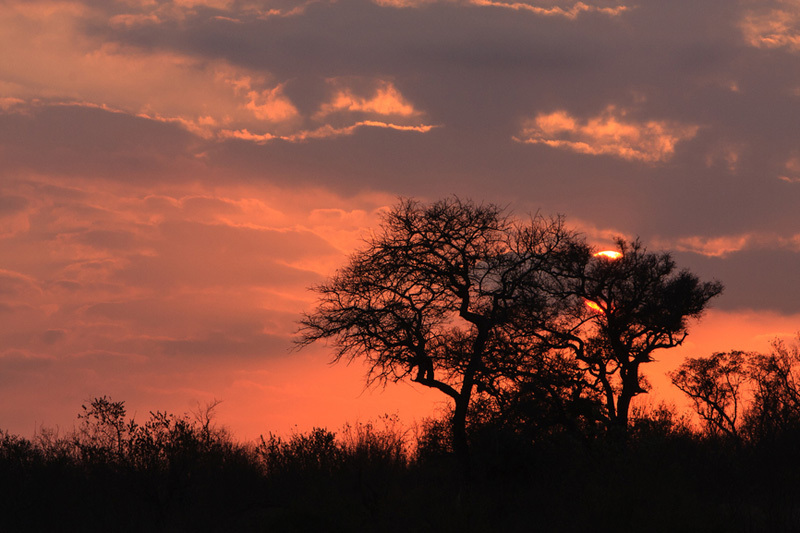 The Kruger National Park straddles both provinces, and there is a huge selection of other game parks and lodges that have ‘tacked’ on to the borders of the reserve. The practice of ‘no fences’ between Kruger and many of these game reserves, means that wildlife is free to roam as it has for millennia. 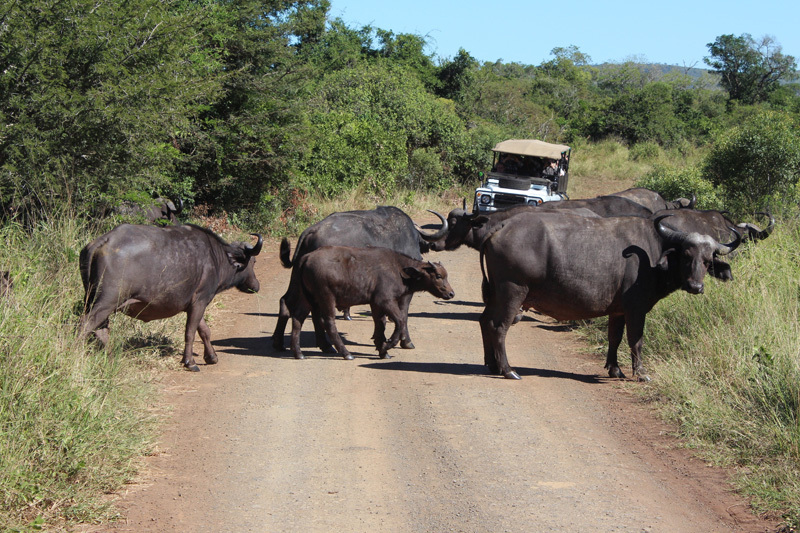 KwaZulu-Natal – where the list of game parks and safari lodges keeps growing, and the iSimangaliso Wetland Park and Hluhluwe Imfolozi Game Reserve give you access to a feast of wildlife. 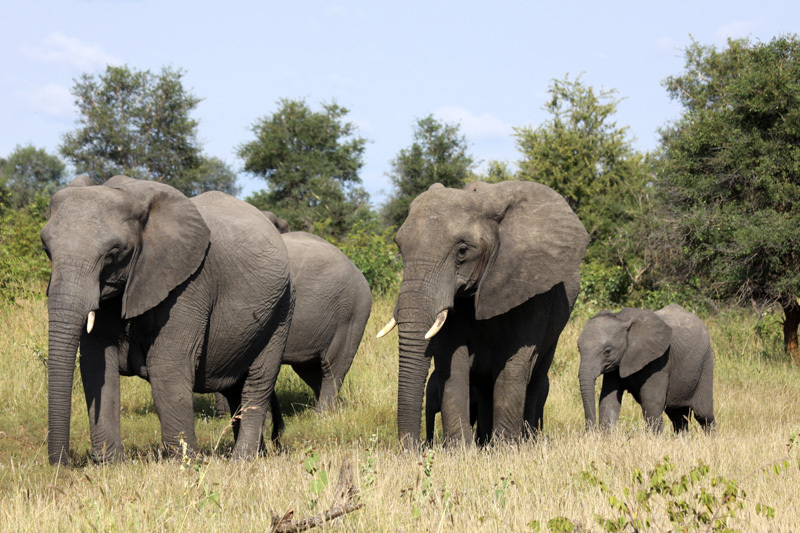 Eastern Cape – where there are many game lodges and safari camps including Addo Elephant National Park, which gives you access to the Big 7. Northern Cape – the most sparsely populated, and thus beautiful and exciting, province that has a fair number of lodge choices, and the Kgalagadi Transfrontier Park where black-maned lions are a real draw card. Note: mornings and evenings can get seriously chilly between June and August, even though days are pleasantly warm (the Northern Cape in particular). It depends on how long you have in the country. Fly into Johannesburg. 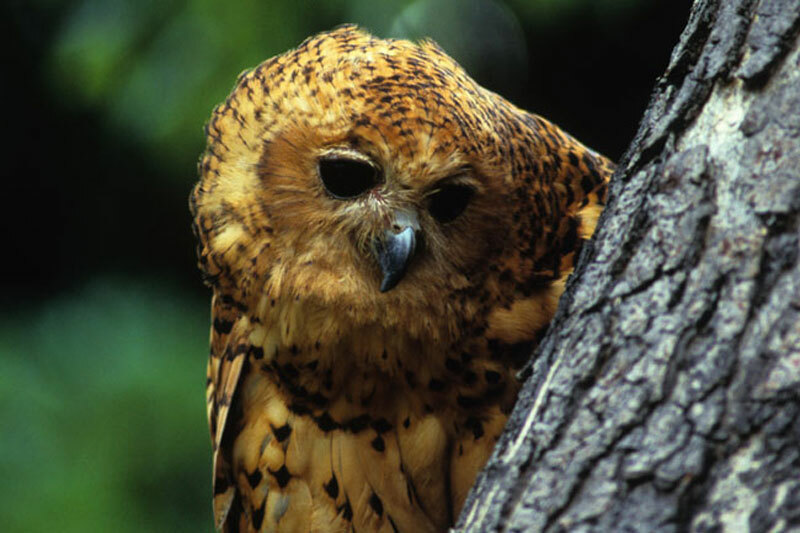 You’ll be in bushveld country within four hours of landing. 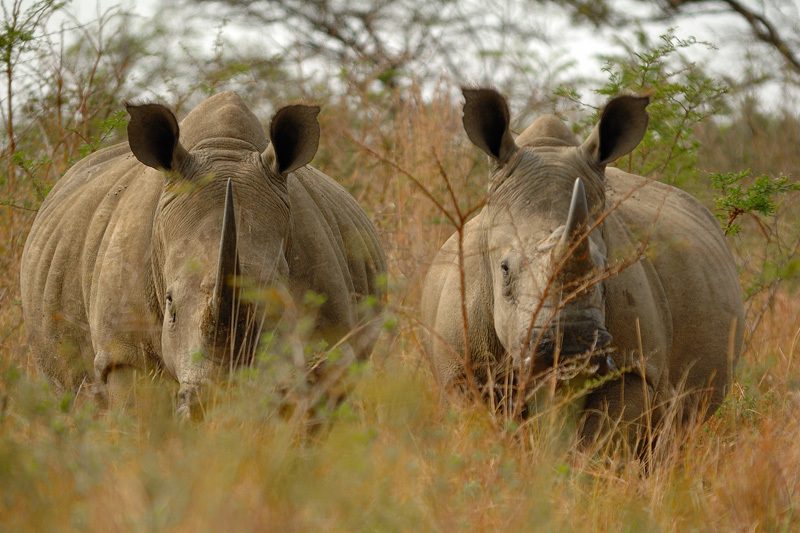 Mpumalanga and Limpopo provinces are both regarded as prime game viewing country. And they’re both easy to reach from Johannesburg. Land in Cape Town and take in Table Mountain, beaches and winelands first. From there you can either head up the Garden Route to Addo Elephant National Park, up the West Coast to Kgalagadi Transfrontier Park, or fly across the country to KwaZulu-Natal (iSimangaliso) or Johannesburg (Kruger). Here’s your number one tip for where to safari in South Africa: if you can afford it, go to one of the top safari lodges. 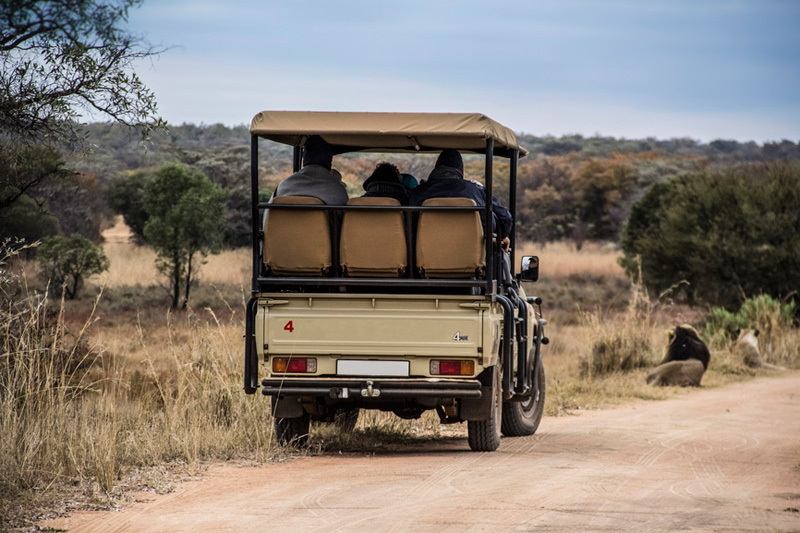 You’ll benefit from their expert rangers and trackers, who can take their vehicles off road (what South Africans call ‘bundu bashing’) to follow the game. Some of the best of these safari lodges are linked directly to Kruger National Park and many of them benefit from unfenced relations with the park, with game free to flow between the park and the private reserve. You will see a lot more game this way. 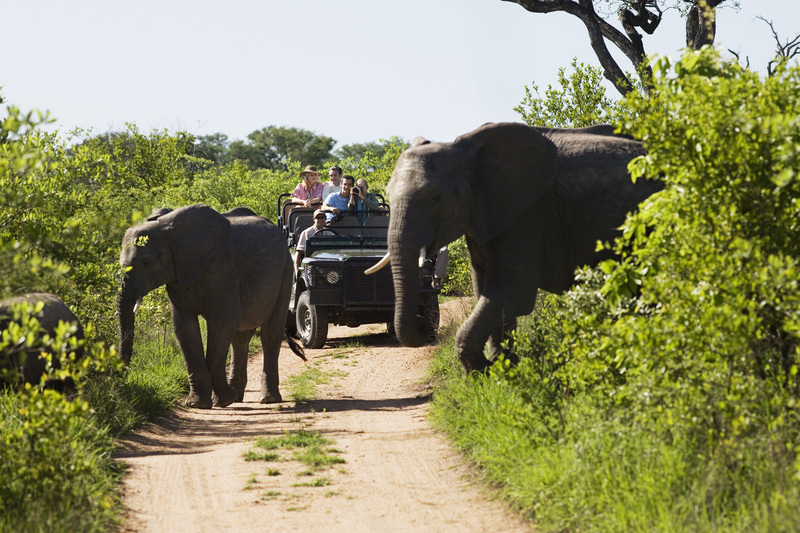 The dearth of tourists by comparison with major parks like Kruger, which become inundated during peak season. In summary: look for those private reserves with fewer than 20 rooms, abutting Kruger. If you don’t find what you’re after, scan this complete lists of luxury game lodges in the Wild Frontier. The best part of doing a safari on a budget is the freedom you have to do your own thing – no breakfast and game drive time schedules to meet. Most national game parks and reserves have a network of excellent tarred roads on which one can drive in an ordinary hired car. There is every chance you’ll spot a lot of game this way. A high-clearance vehicle is better for seeing beyond the first clump of trees, but not essential. Stay just outside the game park you select (cheaper). Visit out of season (December and other school holidays increase tariffs). Stick to the country’s national parks – there are 20 of them across the country, and they are, on the whole, cheaper. your child’s (under 18) full unabridged birth certificate! 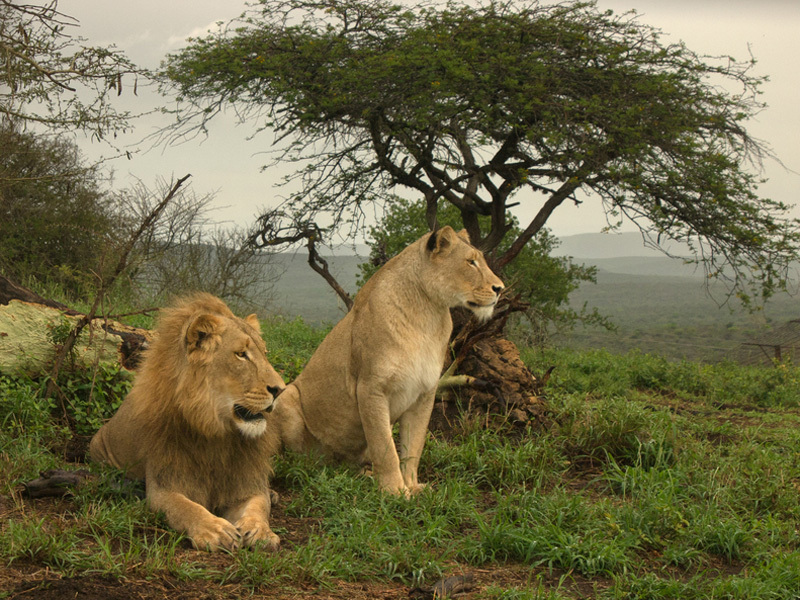 So where will You Safari in South Africa?